Is the fridge plugged into the “cooling” outlet? Is the fridge drawing more than 10A? 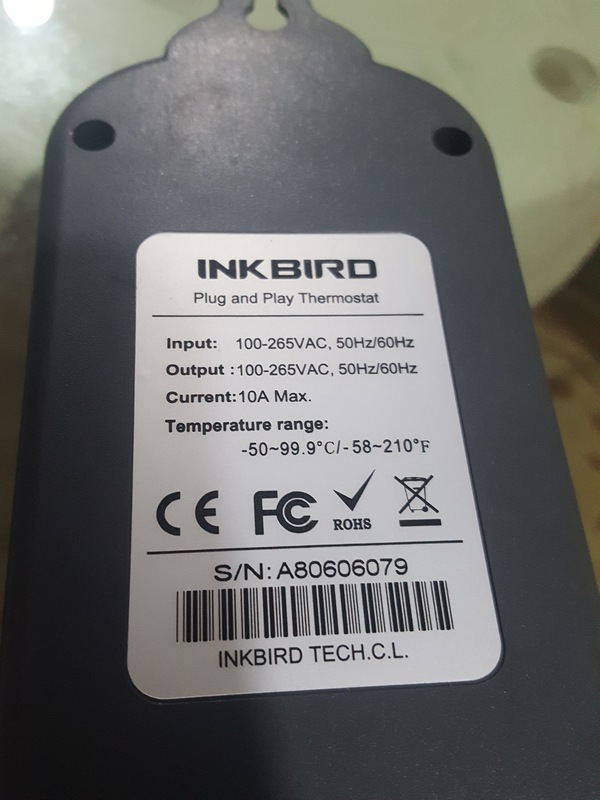 I read the manual here https://www.ink-bird.com/support.html Looks like it's pretty straight forward Did you reprogram? What does it say keezer temperature is? Is it possible your heat setting is above cooling? Heat setting may override cooling. You are confusing me. You say it goes into heat mode but also say that your beer freezes. Sorry. See you have it fixed now. Great.